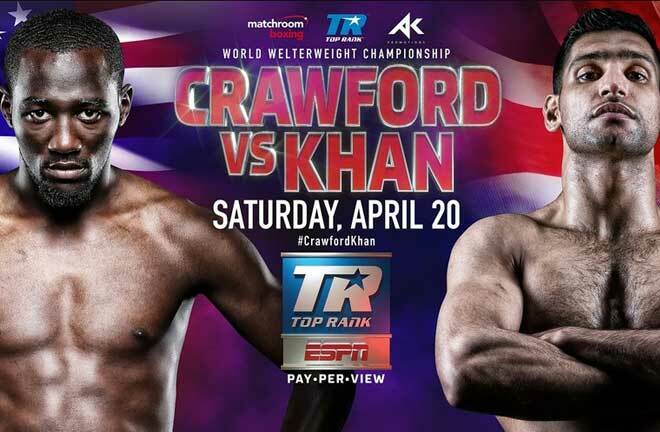 It’s a bustling undercard at The Madison Square Garden Theatre, as a World Title is defended for the first time, and a pound for pound contender continues his comeback. 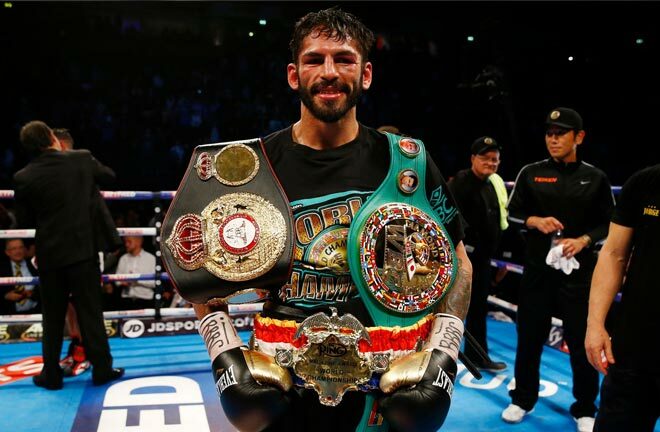 The comeback is of the lightning fisted, three weight World Champion, Jorge Linares (45-4, KO28). 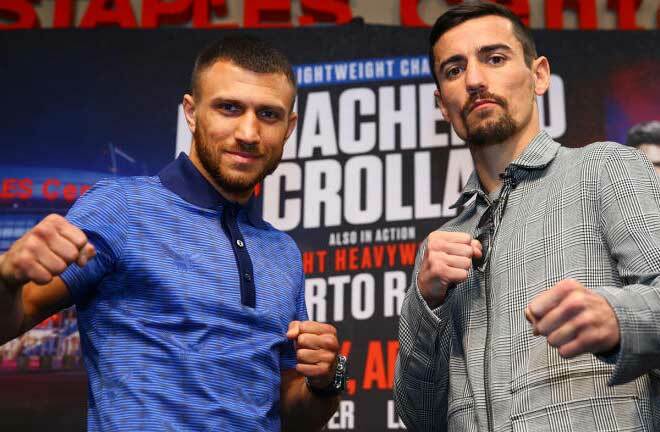 The Venezuelan continues his ascent back up the mountain after losing a thriller to the wizard that is Vasyl Lomachenko last May. Linares held his own against the Ukrainian, knocking him down in the sixth, before succumbing to defeat in ten absorbing rounds. He made a quiet return in September, knocking out the limited Abner Cotto in three rounds. He steps up to Super Lightweight on this bill to meet perennial gatekeeper, Pablo Cesar Cano (31-7-1, KO21) over ten rounds. 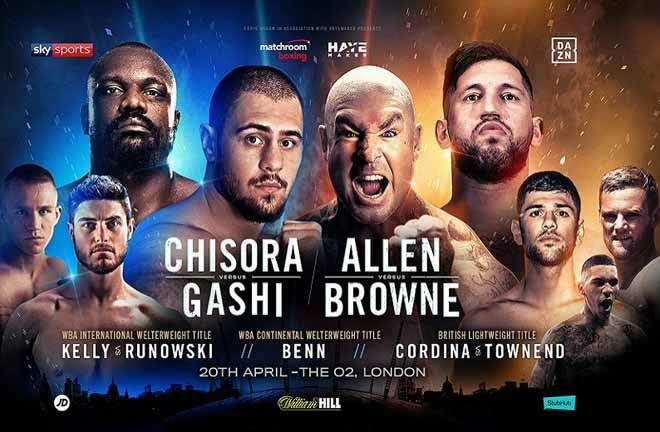 The Mexican is certainly on the decline, having gone 5-6 (1 No Contest) in his last twelve fights since a split decision defeat at the hands of Paulie Malignaggi in a challenge for the WBA Welterweight Title in 2012. He has also been defeated by the likes of faded versions of Erik Morales and Shane Mosley. He is however, coming off a victory in his last outing. 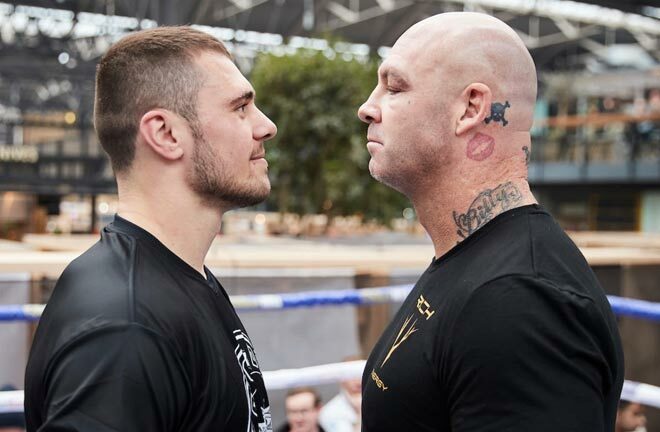 He upset the unbeaten Ruslan Madiev in Las Vegas in September when he was unable to continue due to a cut caused by an accidental clash of heads. The fight went to the cards after five rounds, with Cano three points in front on all three. Cano remains competitive, but Linares is an elite class fighter, who hasn’t shown many signs of decline. I expect him to be able to halt Cano before halfway in this one. TJ Doheny (20-0, KO14) was an relatively unknown quantity until his life changed in August 2018. The Australian based Irishman travelled to Japan to challenge Ryosuke Iwasa for the IBF Super Bantamweight Title, and came away with the belt in an absorbing points win. His first defence is against another Japanese fighter in Ryohei Takahashi (16-3-1, KO6) in what looks like a pretty routine assignment for Doheny. Takahashi was stopped on his debut, and drew in his second fight, and has a wide points defeat to the then 5-0 Andrew Maloney on his slate in March 2016. He has been defeated once more since then, and his opportunity comes about as he is the current IBF Pan Pacific Champion. Takahashi seems limited, and Doheny will be on the crest of a wave after capturing the Title, so I expect the Irishman to impress, and stop the Japanese fighter late on, in around ten rounds. 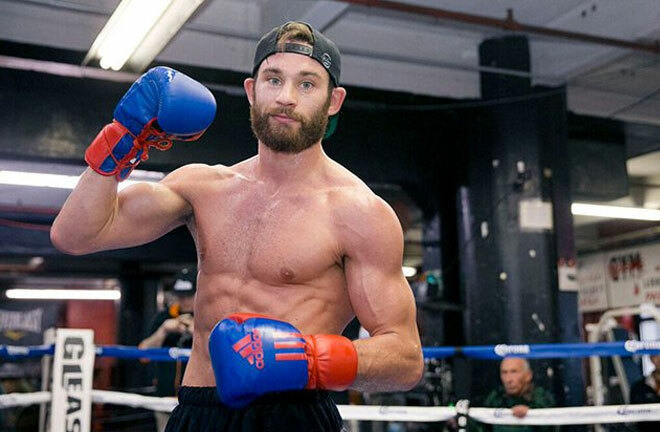 Chris Algieri (22-3, KO8) has only his second fight in nearly three years on the card, when he takes on Daniel Gonzalez (17-1-1, KO7) over ten at Welterweight. Algieri is a former WBO Champion at Super Lightweight, where he boxed beautifully to dethrone Ruslan Provodnikov in June 2014 via split decision. He shipped the belt in his very next outing, walloped to defeat against Manny Pacquiao in Macau. Algieri was down six times in all, and lost heavily on the cards. 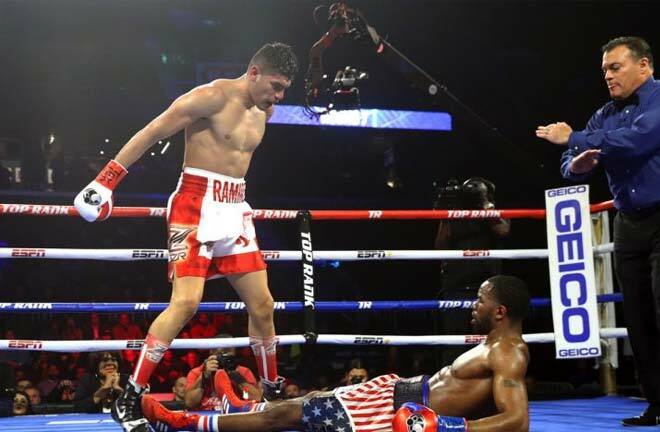 He was spirited in a points defeat to Amir Khan immediately following the Pacquiao reverse, but two fights later, he was annihilated by an up and coming Errol Spence Junior. Algieri was down three times, and stopped in five. After a two and a half year layoff, Algieri returned in November 2018 to post a near shutout win over the limited Angel Hernandez. Gonzalez has made a step up in class once before, and it resulted in his only career loss. Danny O’Connor stopped the 29 year old New York native in three rounds in November 2017. He has rebounded with three straight wins since, but against limited opposition. The pick is for Algieri to score a comfortable enough points win in this one, as both men are not noted punchers. 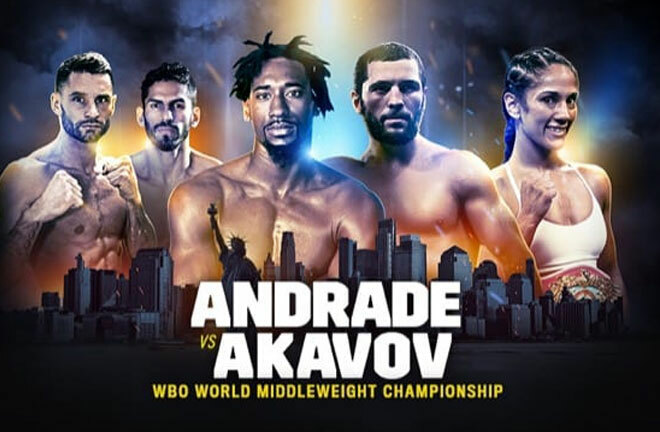 The vacant WBO Female Super Flyweight is on the line as Puerto Rican six weight World Champion, Amanda Serrano (35-1, KO26) takes on Austrian Eva Voraberger (24-5, KO11) over ten two minute rounds. Serrano is looking for a World Title in her seventh weight class, and should have way too much for Voraberger, who has operated at a much lower class to Serrano. Amanda carries knockout power, and I can see her getting the job done by halfway here.